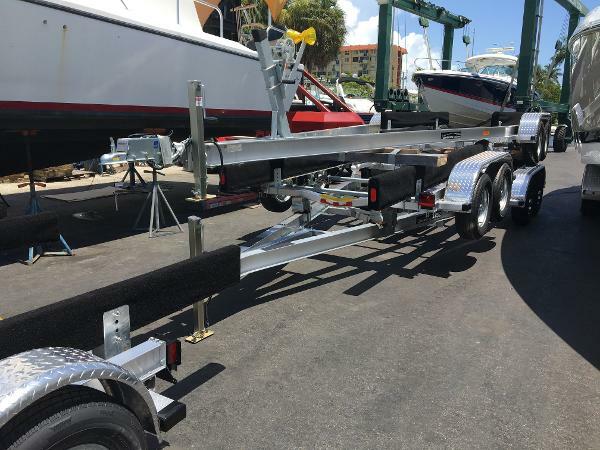 You're looking at a Brand New 2019 Seahawk 19-21 single axle trailer. BEST DEAL We Accept All Trades. 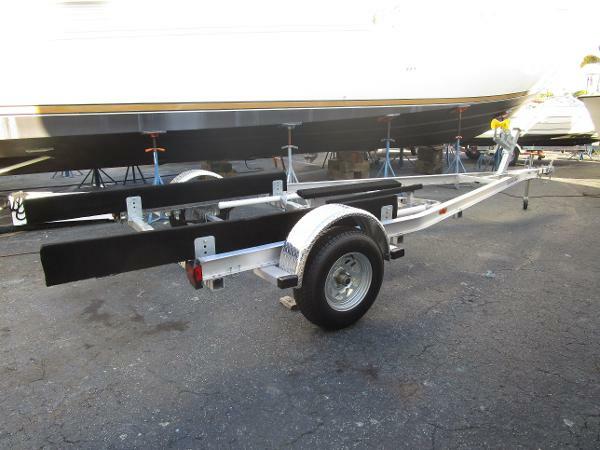 You're looking at a 2019 Brand New Sea Hawk Aluminum Tandem axle trailer for a 21-23 ft boat. 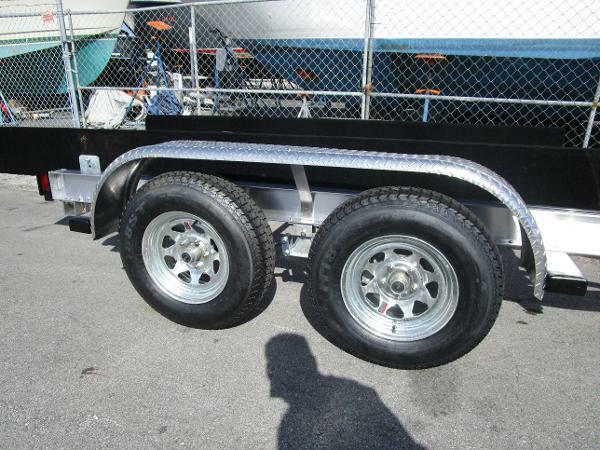 The Trailer has Aluminum cross members, disc brakes, trailer guides and more. We Accept All Trades. 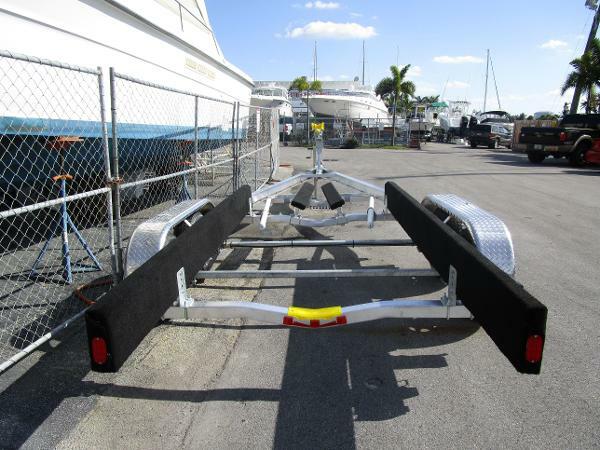 Brand new trailers in stock. 18 ft to 30 ft.  In stock Call us for best pricing . WE ACCEPT ALL TRADES. 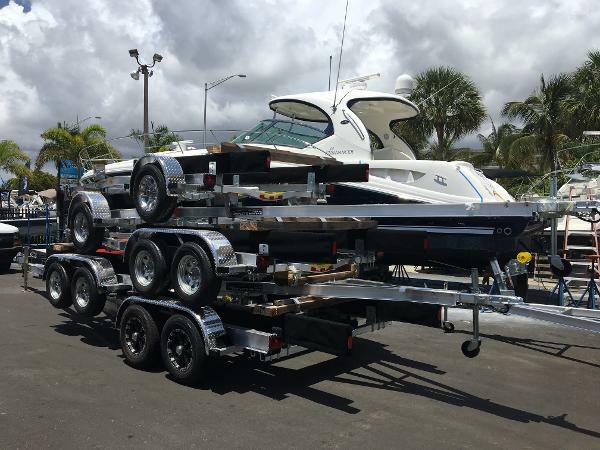 You're looking at a Brand New 2018 Seahawk 19-21 single axle trailer. BEST DEAL We Accept All Trades. 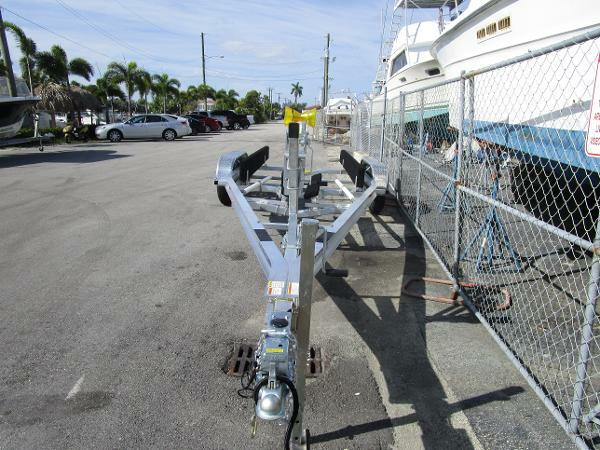 You're looking at a 2017 Brand New Sea Hawk Aluminum Tandem axle trailer for a 21-23 ft boat. 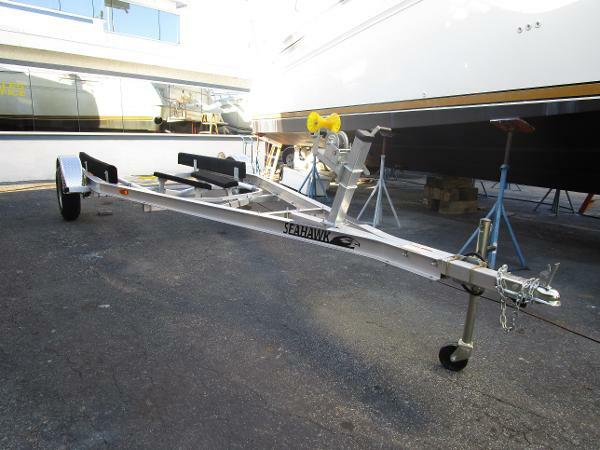 The Trailer has Aluminum cross members, disc brakes, trailer guides and more. We Accept All Trades. 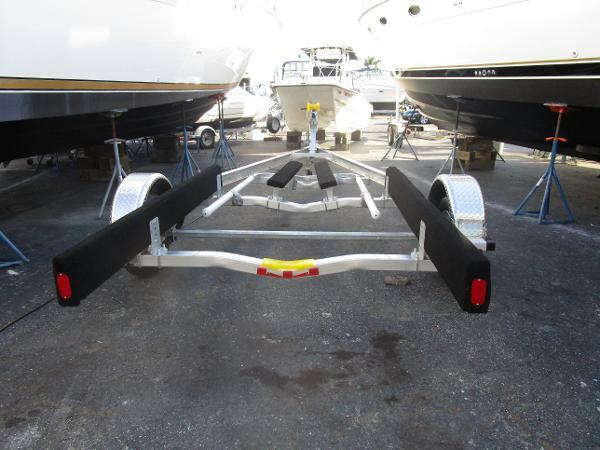 You're looking at a Brand New 2016 Seahawk 18-19 single axle trailer. BEST DEAL We Accept All Trades.